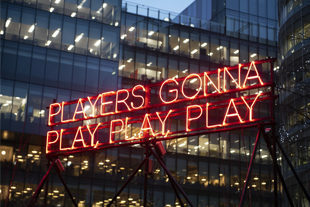 In celebration of Valentine’s Day, Spinningfields has commissioned various public art displays to explore love and heartbreak in the city. 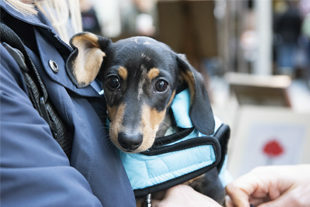 The ever-popular Mutts and Makers market returned to Spinningfields on 23 September for the third year running. 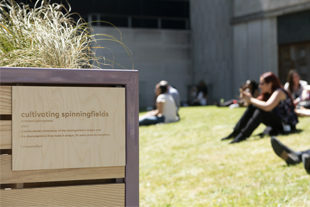 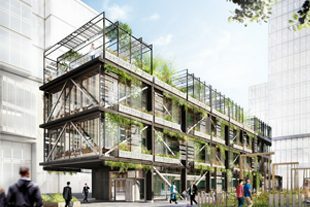 A horticultural celebration of the development’s history and the characteristics that make it unique, 20 years since its inception. 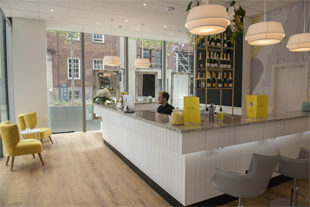 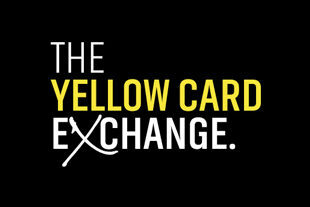 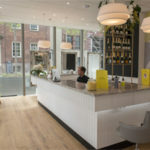 Take your old Yellow Card to participating retailers in July and we’ll exchange it for a free drink. 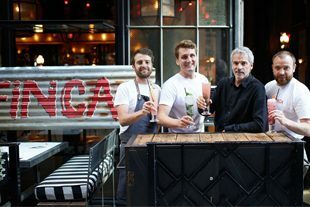 Million Pound Menu stars Finca announce their first Manchester pop-up, launching Thursday 7th June. 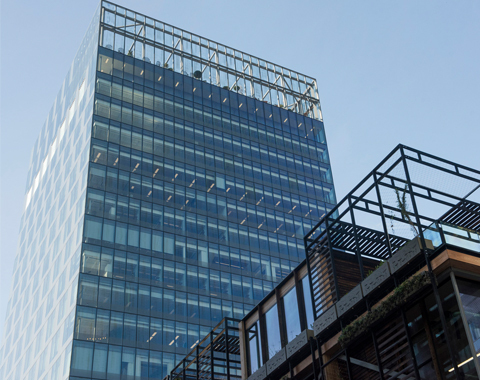 Summer 2018 will see the completion of the beautiful re-imagining of Hardman Square, the beating heart of Spinningfields. 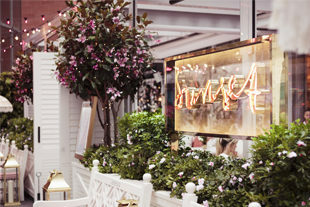 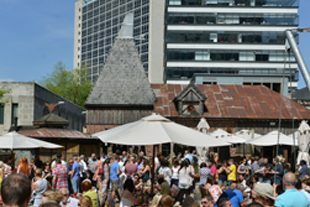 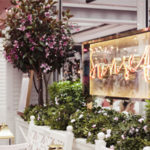 The Oast House is now reopen after a period of refurbishment, with a host of happy hour deals.